Before looking ahead to 2015 I am taking time to review 2014. Although the year did not end in the best of ways I did have another big year in terms of mileage and I did put in some solid race results with a new pb in the half-marathon along the way. In terms of racing, I ran two 10 kms, two half-marathons and three marathons. Once again my approach was to use the shorter races as part of training for my goal marathons. My biggest highlights of the year were my new half-marathon pb of 1:27:52 in April and my victory in the Commonwealth Games Canada Day 10 km in July. In terms of marathons, as previously mentioned, I ran three this year. The first being the Ottawa Marathon in May followed by Montreal in September and the Toronto Waterfront Marathon in October. As with last year my overall goal was to get my elusive sub-3:10 finish. 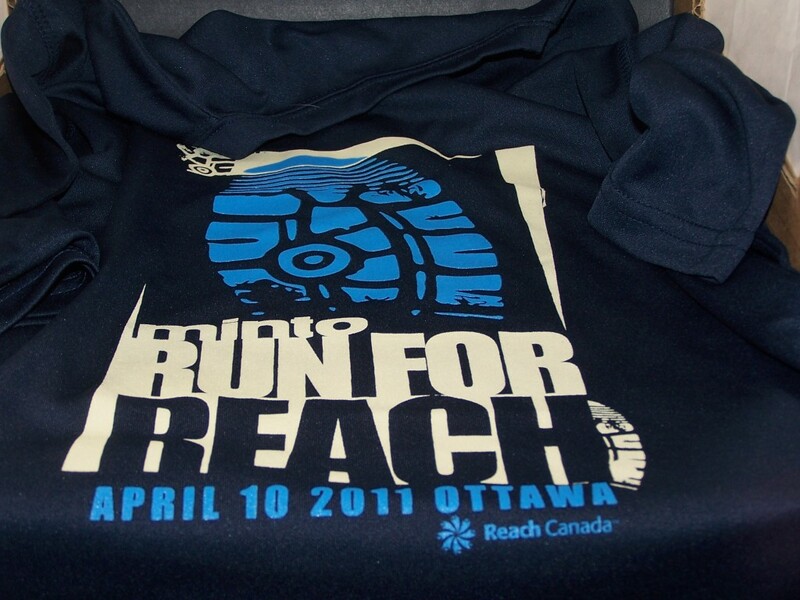 Coming off my pb in the half-marathon a few weeks earlier I felt well prepared going into the Ottawa Marathon. For the most part the race went exactly according to plan, you can read my full race report here.. Unfortunately calf cramps in the later stages knocked my off pace and once again left me a few minutes off my goal time. My second biggest highlight of the year was my win in the Commonwealth Games Canada Day 10 km race. I did not run a pb in this race but it was already very hot and humid by the time we started the race so I was not expecting a pb. I also was not expecting to be at the front of the pack but the small field in this race helped in that regard. A week before my second marathon of the year I was able to continue my streak of volunteering as a pace bunny for the Army Run half-marathon. This year I paced the 1:45 group, giving me a nice long training run a week before my next big race. I brought my group across the line in 1:45:29. 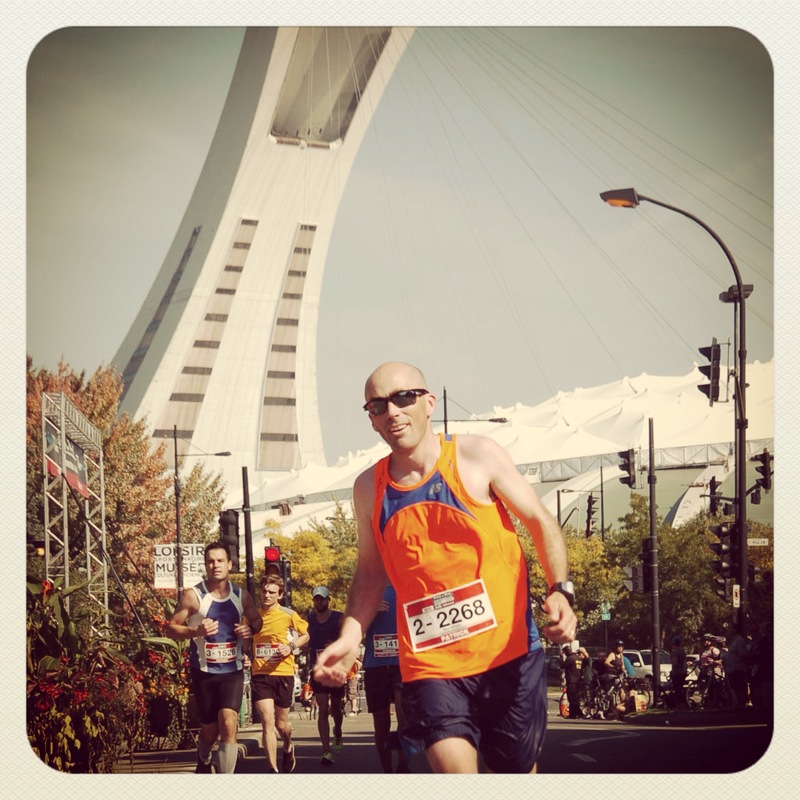 Marathon number two for me this year was the Rock’n’Roll Marathon in Montreal. 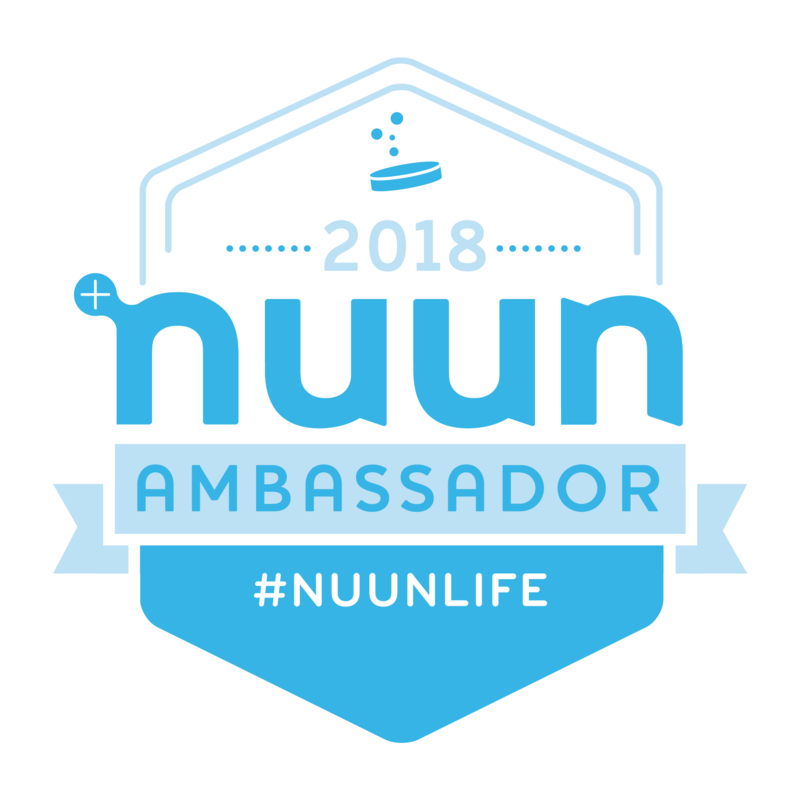 I originally signed up for this race because I had relatives running other races that weekend and it was an opportunity to see them. Since the course is pretty hilly and it can still get hot and humid in Montreal in late September I was not expecting a pb but i decided to give it a go at race pace. Since I had another marathon three weeks later I could always ease off the pace and use it as a training run. With the temperature already at 18 C (64F) at the start I knew a fast time was unlikely so after pushing the pace for the first 27 km I eased off the pace and coasted in for the final 15 km. You can read my full race report here. 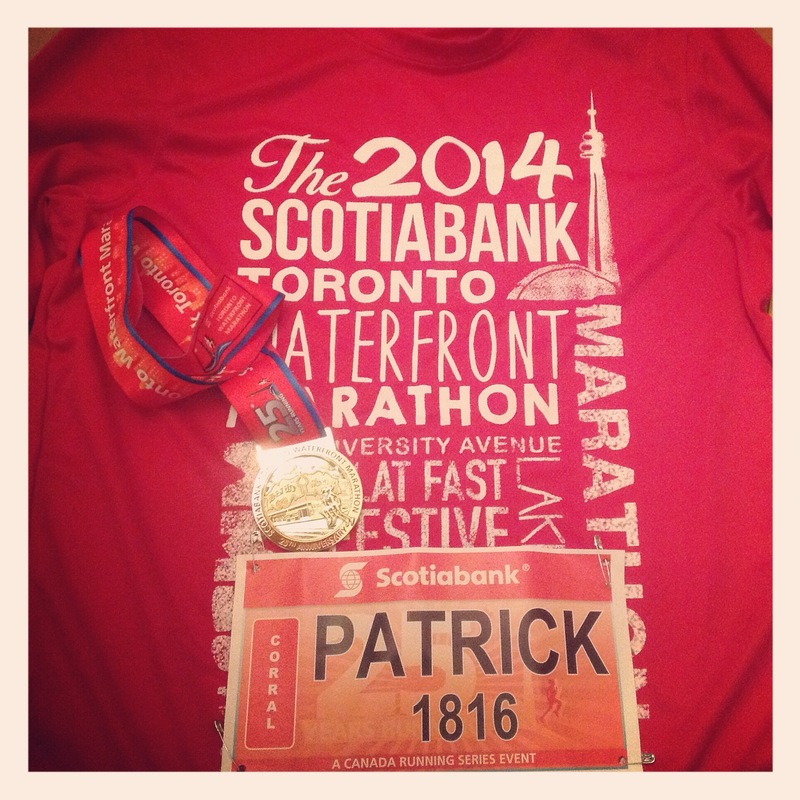 Three weeks later I travelled to Toronto for the Waterfront Marathon. Since I backed off the pace in Montreal the plan was to go all out in Toronto and end the race season with a bang. As was the case in Ottawa in May I felt well prepared and focused for this one. Once again I was right on target through the halfway point. Unfortunately this time I made a couple of strategic errors that cost me valuable time and left me with a 3:14:26 finish. You can read my full race report here. 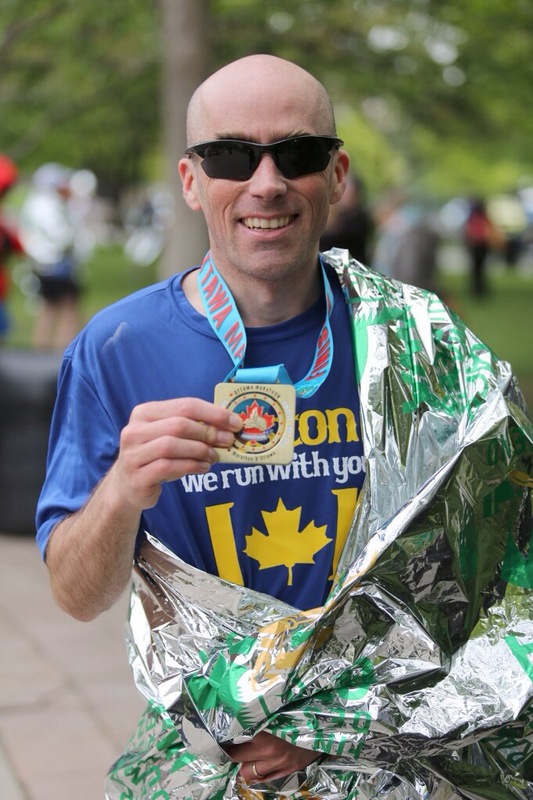 Overall while I still fell just short of my marathon goal I still ran solid races in Ottawa and Toronto and with minor changes to my approach could have hit that goal. I also set a pb in the half and won a race despite the fact that neither were goal races. 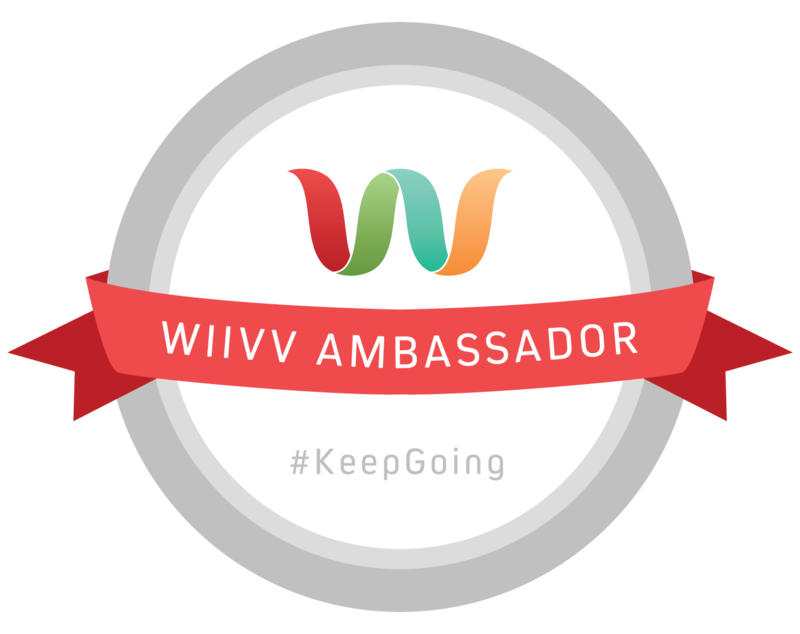 In a sense I am frustrated that I was so close to my marathon goal once again but at the same time I am pleased with what I was able to accomplish. Both will serve to motivate me in 2015! As for the rest of the year, having just started running again last Thursday after missing nearly two months of running due to a recovery from a ruptured appendix I have decided to end the year with a little running streak. So far I am 3 for 3 with four more runs left to go in 2014. Another year has come and gone. In terms of running, it has been a busy and productive year. Overall I think I ran more races than I did the previous year as I trained for two more marathons. Along the way I managed to set a couple of personal best times, in the 5 km and the 10 km. The year started out with me beginning a new training cycle to get me ready to run the Ottawa Marathon in May. 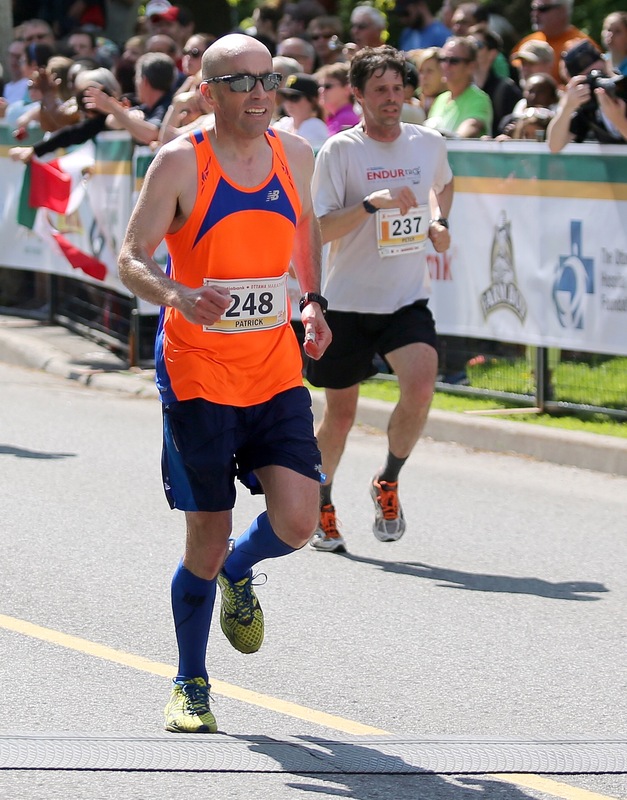 In order to get ready for my local marathon I raced a 10 km on St Patrick’s Day, travelled to Hamilton to run the Around the Bay 30 km for the first time and ran a half-marathon one month before the marathon. All three races went according to plan. 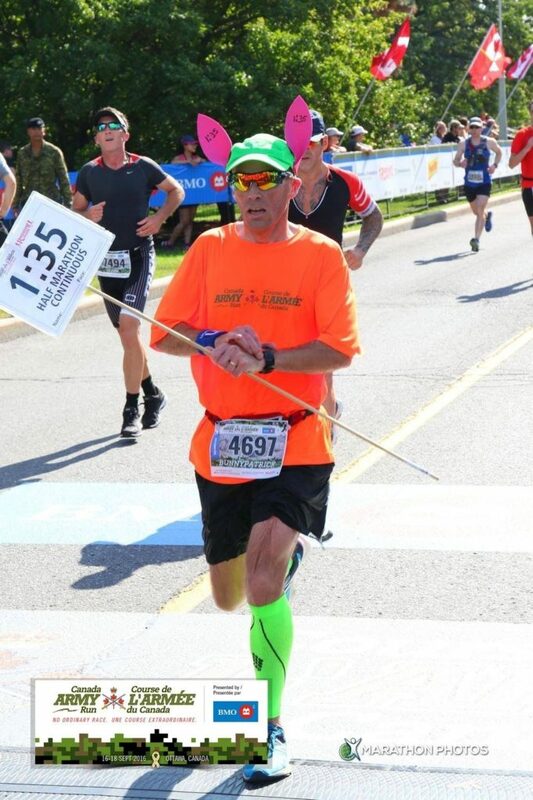 In May I had a good run in the Ottawa Marathon setting a new pb and coming within a couple minutes of my Boston qualifying time. Following that result my focus turned into finding a fall marathon that would provide an opportunity to beat that time. I quickly settled on Philadelphia for a fall marathon, my second time going there in three years. In order to get ready for it I hired a coach for the first time, the biggest change to my training routine in a while. Overall, I think that was a positive experience that I will continue in the new year. While training for Philly I managed to set two new pb times, in the 10 km and in the 5 km. Both of those results gave me a good boost going into Philly. 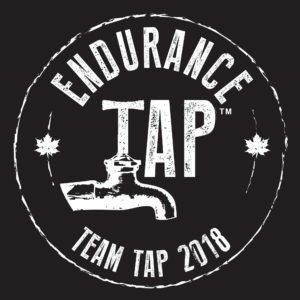 Unfortunately, I did not get the result I was looking for in Philly but it was still a great experience and an option I recommend for those looking for a November marathon. Finally, today I surpassed the 3000 km mark (1864 miles) for the year. Overall it isn’t an important number but still a nice way to end the year. That is a quick summary of my year in running. I am pleased with another strong year with a few new pb times along the way. How was your 2013? What were some of the highlights? As mentioned yesterday, this morning was my latest race. This morning I raced a half-marathon. Since I had 32 km on my schedule for today I ended up getting an early start to my day. I headed out the door just before 7:00. With the race starting at 8:00 this gave me about 45-50 minutes for an early run. I ended up running 8.2 km, getting to the start line about 20 minutes before the start of the race. The race itself went well. I ended finishing in 1:36:06 which is quicker than my previous half-marathon best of 1:39:15 and the 1:37 that it took me to complete the first half of the Prince Edward County Marathon in October. The weather was perfect for a race today. It was warm enough for me to head out in shorts and a long sleeve shirt when I left the house and while I needed the long sleeves early on, I had them rolled up before the start of the half-marathon. As I mentioned yesterday, the course was an out and back course of a total of 10 km, meaning half-marathoners had to complete two laps of the course. 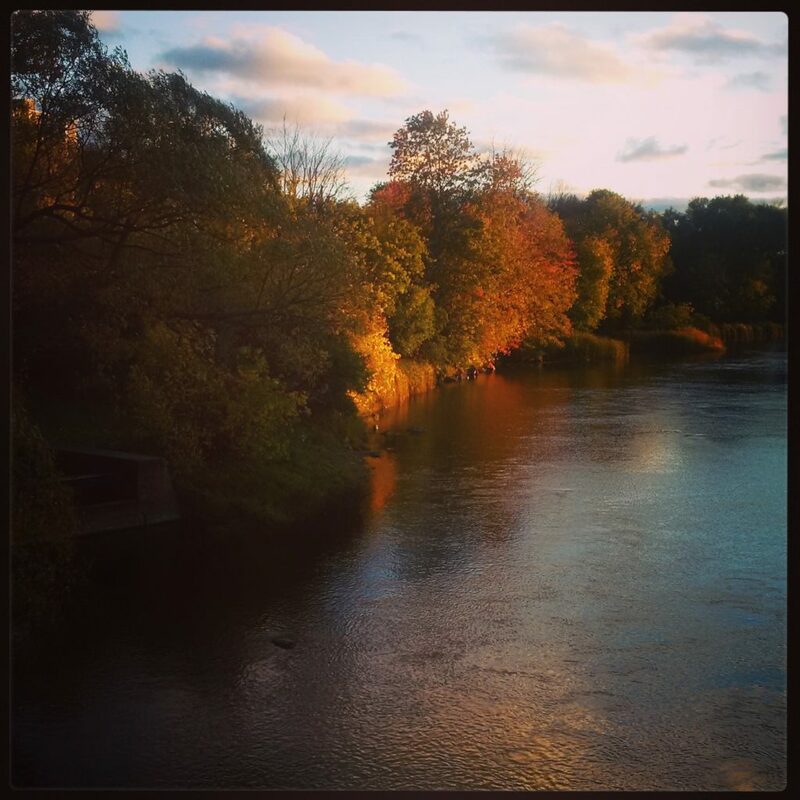 It was a relatively flat course along the Rideau Canal. On my second lap I ended up receiving some unexpected advice from a coach. The coach was along the side of the course watching for runners from a group he had helped train. He thought I looked like one of the runners from the group. He ended up running with me for a bit and provided some advice about my posture. He noticed my shoulders were scrunched up and suggested I lower my arms in order to relax my shoulders which would allow my lungs to take in more air. I tried to keep this bit of advice in mind for the rest of the race and would like to think it helped. I will certainly keep it in mind as I continue my marathon training. In terms of my result, I am pleased I was able to beat my previous personal best in the half-marathon. Who knows, if I was really focused on my half-marathon time and had not run last night or prior to the race I might have been able to knock a few minutes off my finishing time. That is for another time. For now I think setting a personal best on legs that had not been rested could be a good thing in terms of my marathon training, especially for the later stages of the marathon. As I mentioned earlier, I had 32 km on my schedule today. The half-marathon brought me up to 29.3 km. Following the race I stopped briefly to stretch then ran home at a very relaxed pace for another 1.8 km. In total today I ended up with 31.1 km in 2:33.